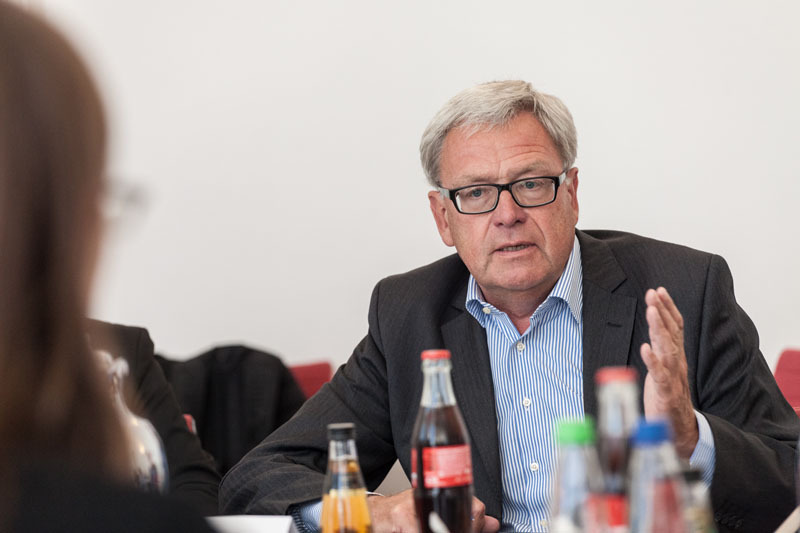 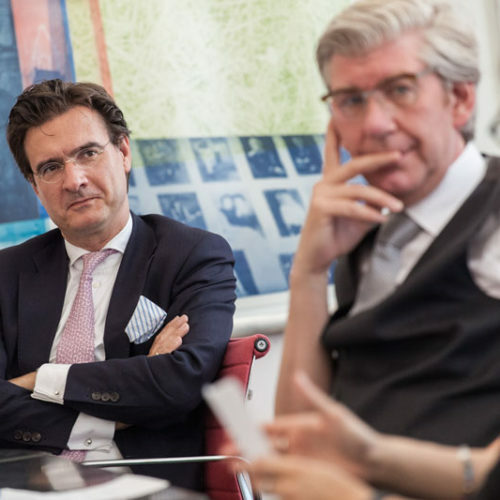 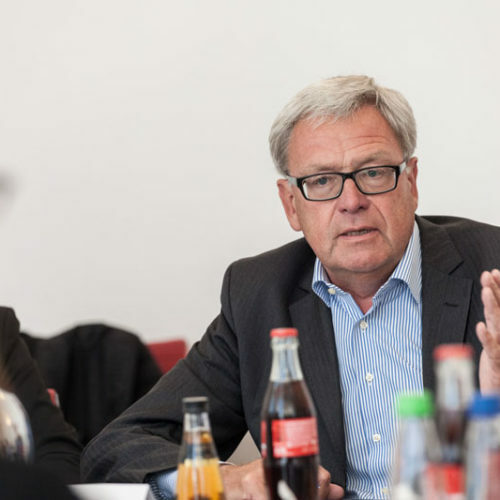 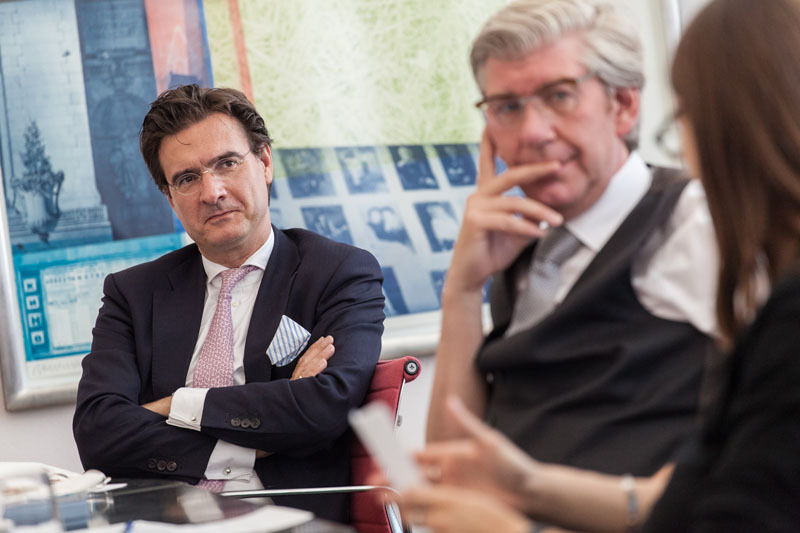 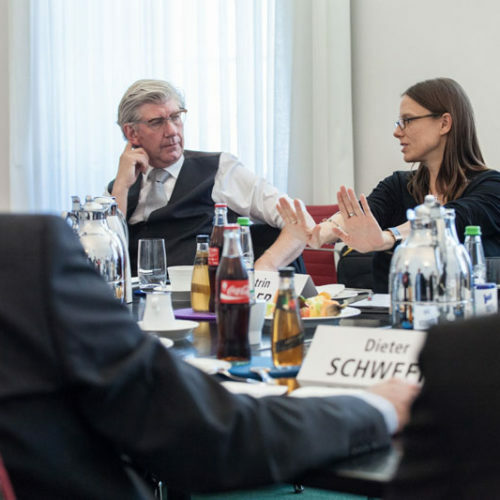 Roundtable zum Weißbuch with Staatssekretärin Dr. Katrin Suder - Atlantik-Brücke e.V. 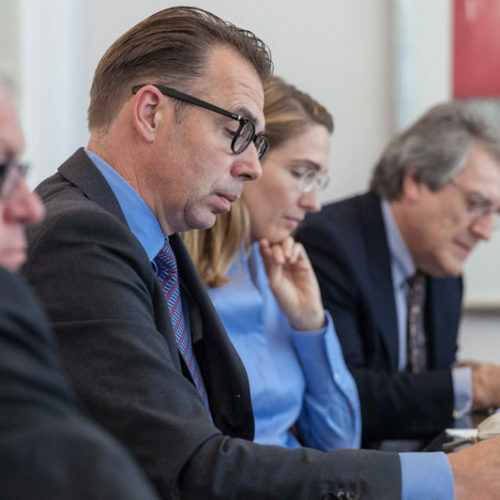 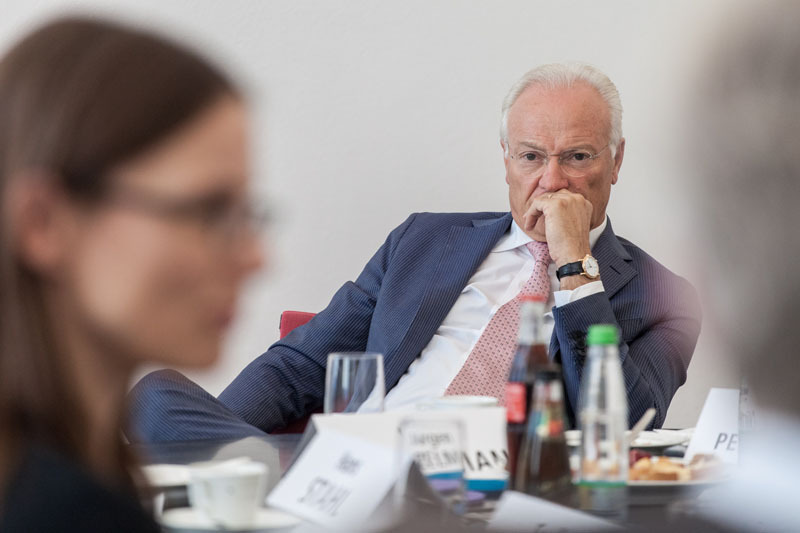 The current security situation is characterized by a “density and concurrence of crises heretofore unknown.” This is how German Secretary of Defense Dr. Ursula von der Leyen introduced the new White Paper on security policy, which was published in July this year. 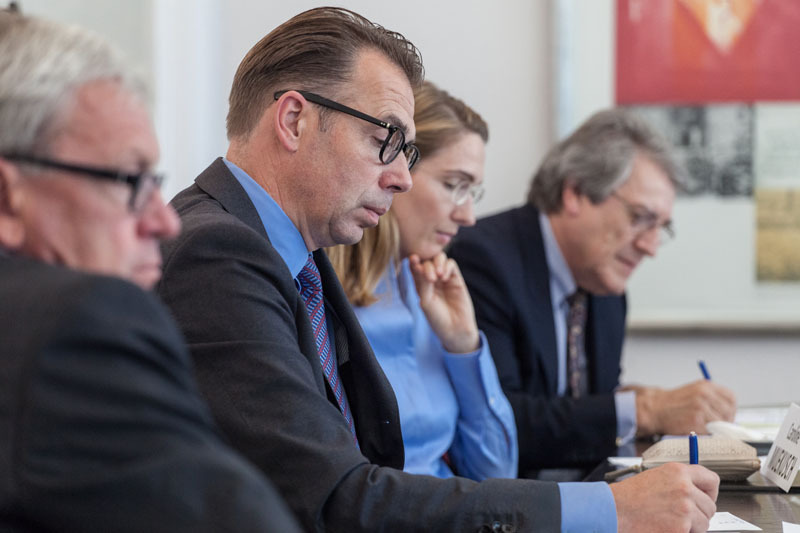 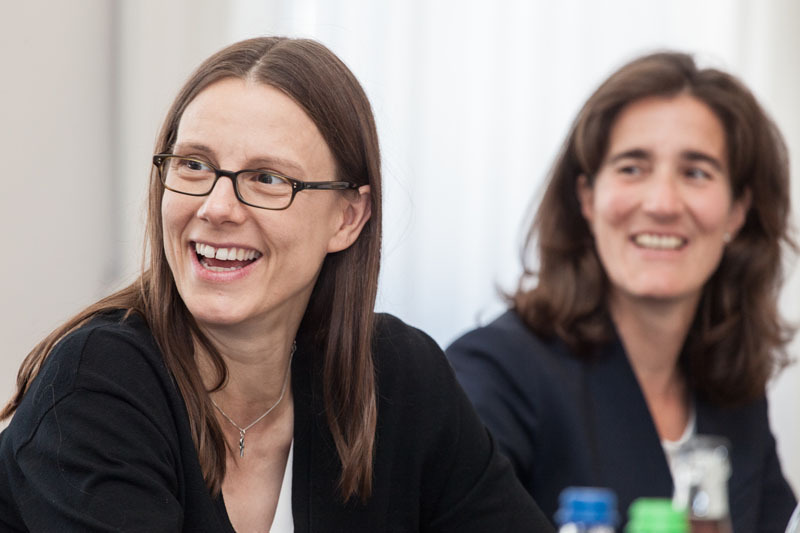 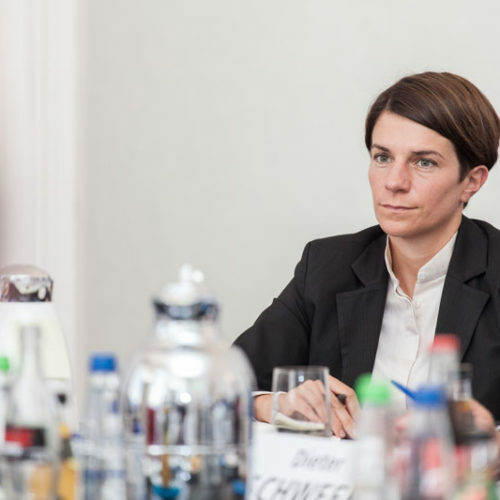 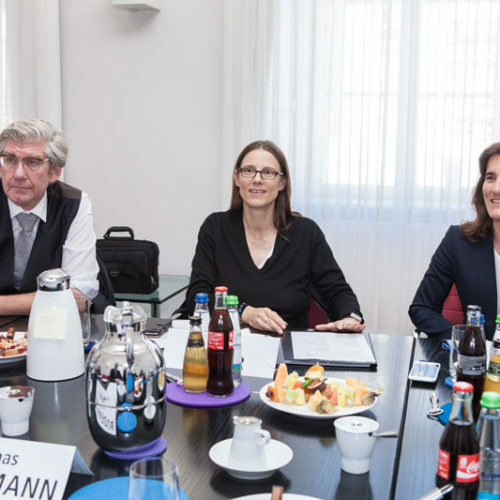 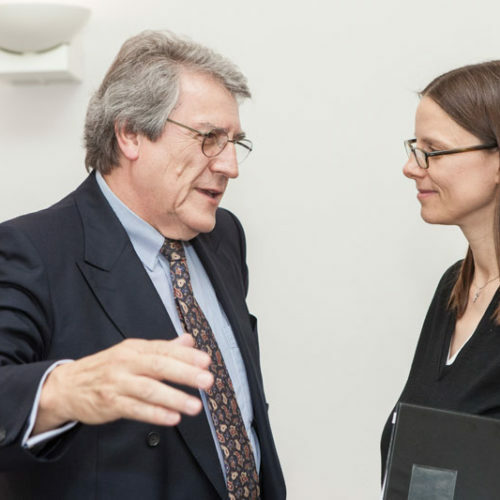 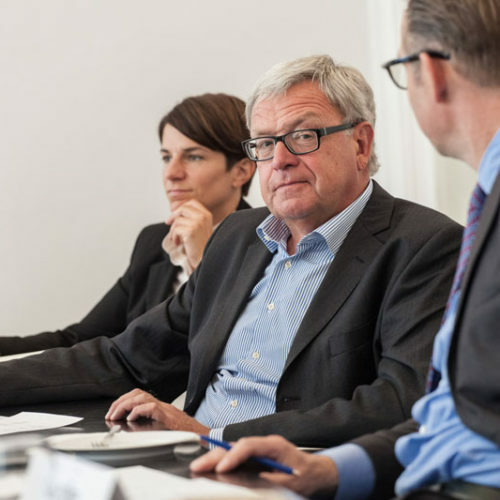 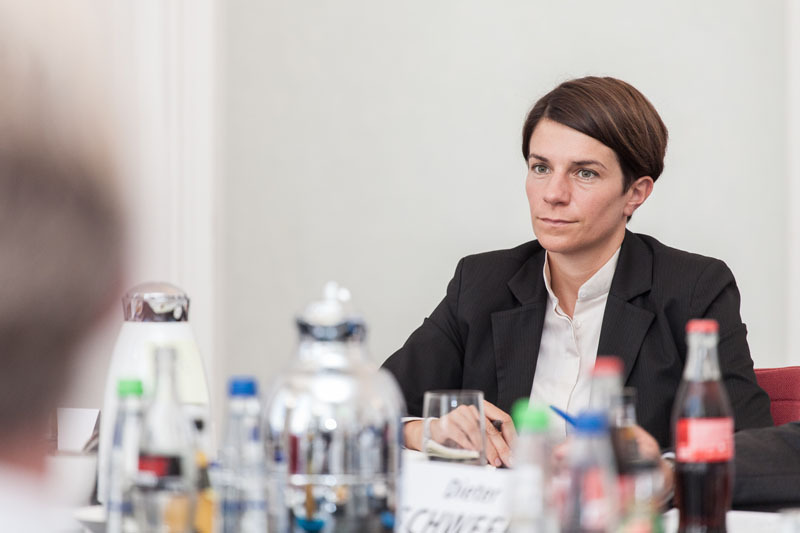 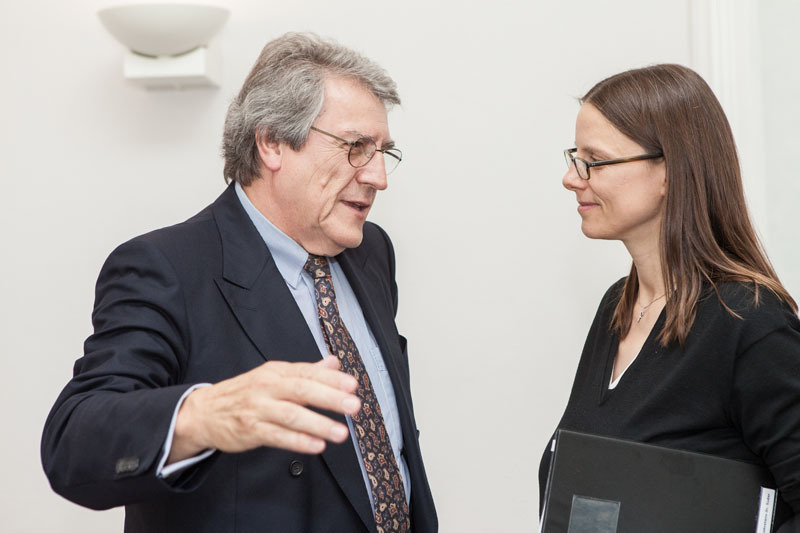 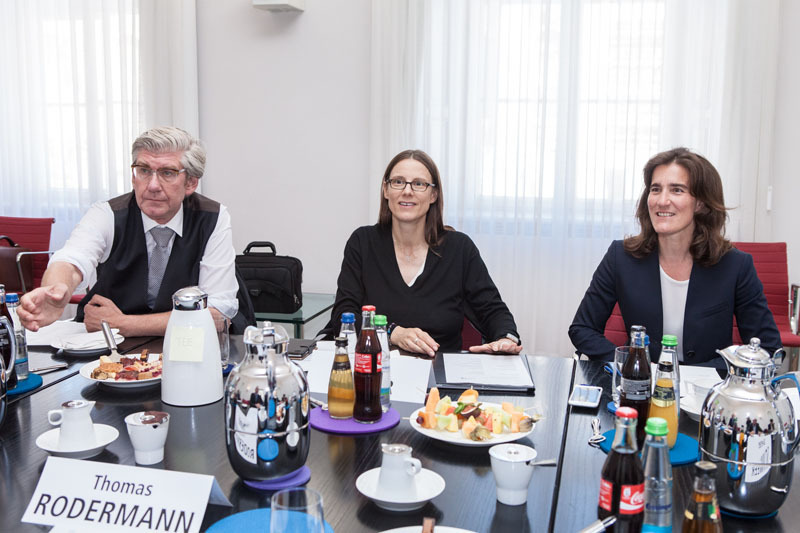 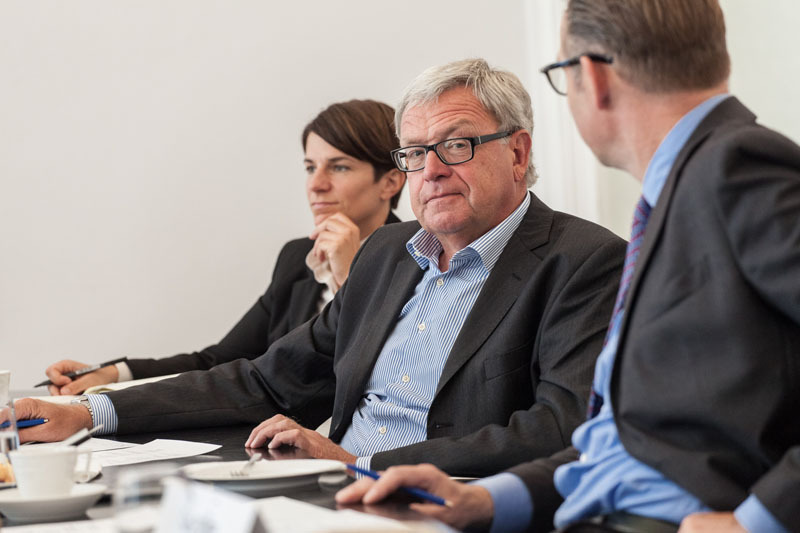 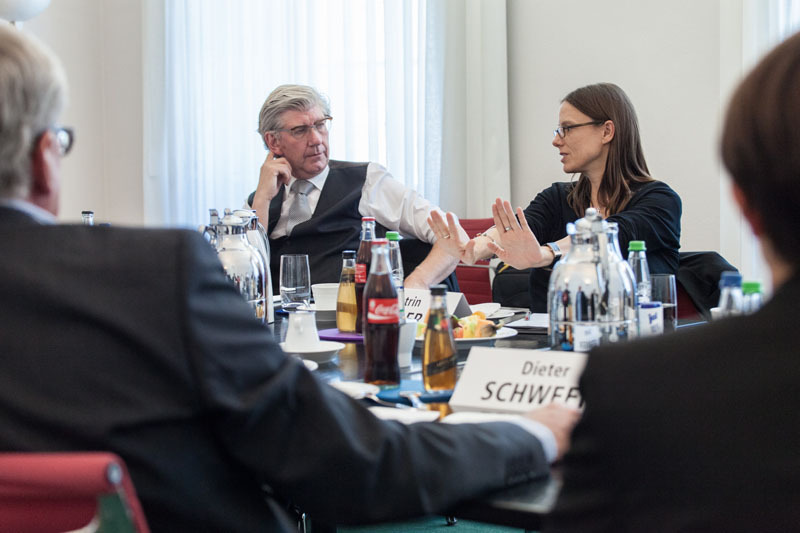 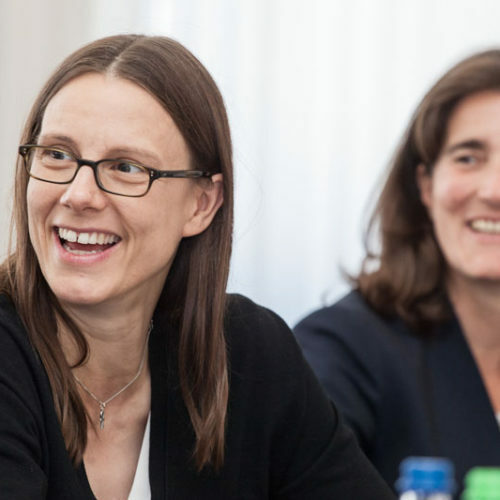 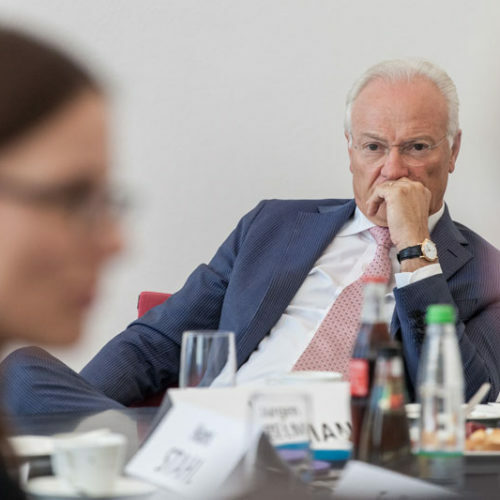 Dr. Katrin Suder, State Secretary at the Federal Ministry of Defence, discussed the current security situation, which is shaped by terrorism, cyber warfare and the challenges of the constant flow of refugees, with Atlantik-Brücke members on September 6 at the Magnus-Haus in Berlin.